Let’s talk about food during my second day here. The day is filled with visiting and hanging out at various eating place. 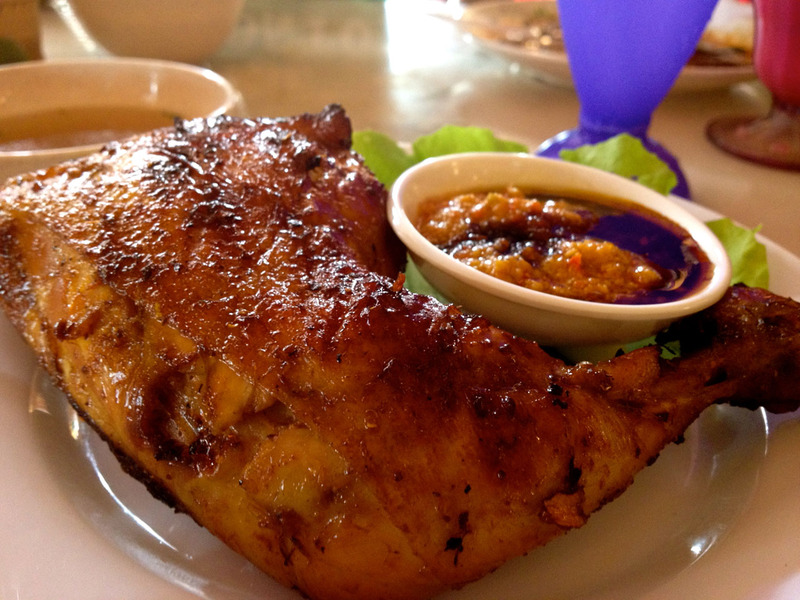 In Kuching, you will see that ayam penyet / ayam bakar dished are pretty common here. For lunch today, I went to Ratu Ayam Penyet Kopitiam and having this “ayam bakar”. 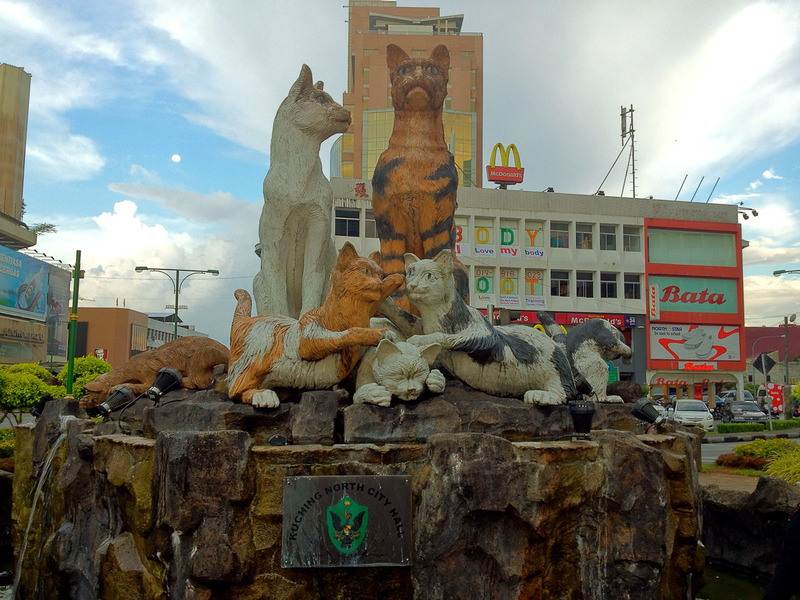 So since I’m in Kuching, how about the photo of the roundabout with cats statue. 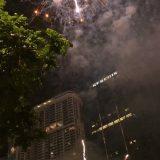 At this point of time, I’m missing my DSLR again. 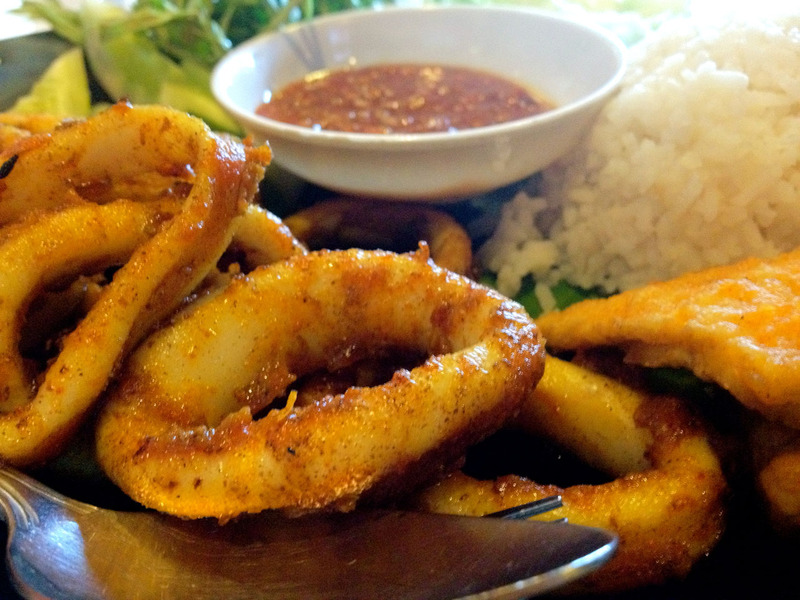 More photos of food for today. 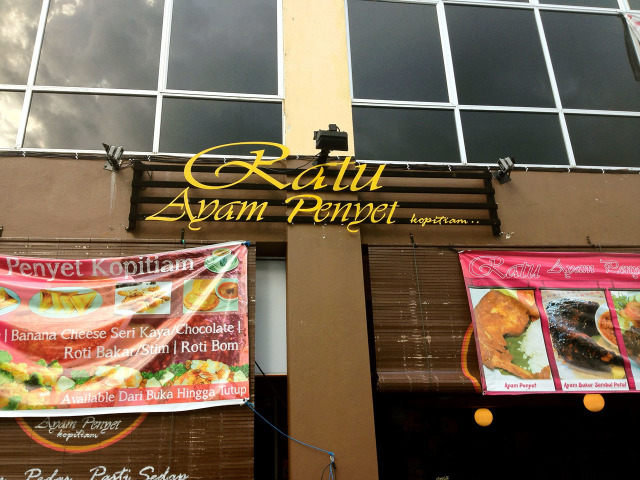 This is where I had my dinner – RJ Ayam Bakar Kopitiam and having Sotong Penyet. 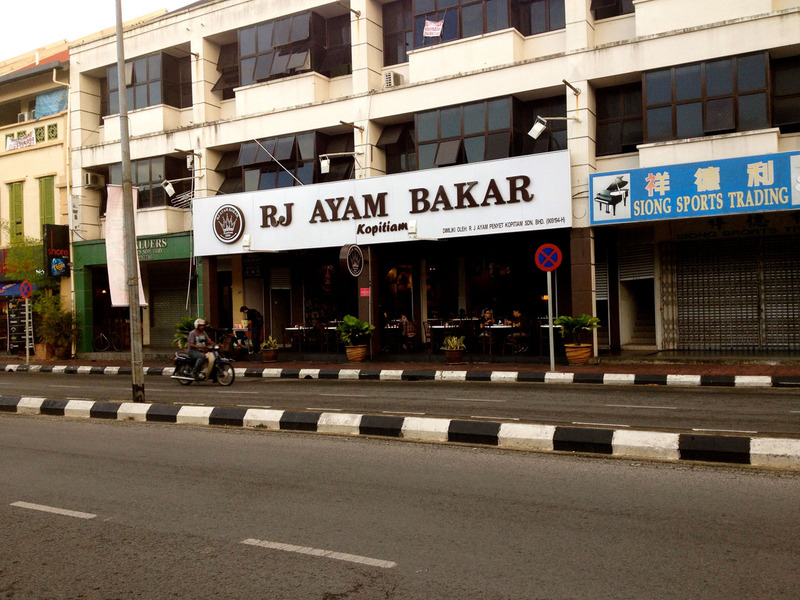 May I know is this RJ Ayam Bakar located nearby the Abell Hotel and near the Waterfront Promenade?